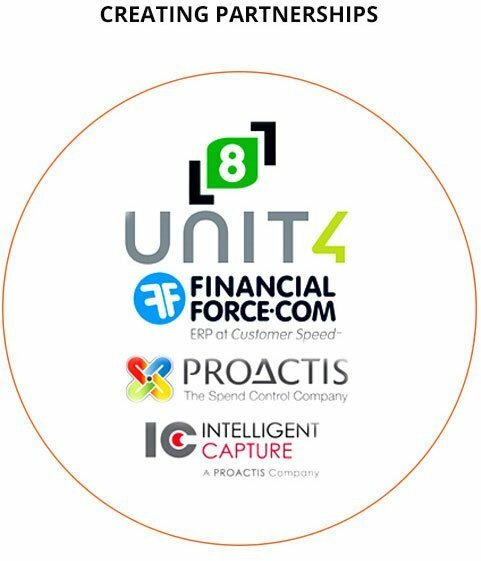 LEVEL8 is the top level user in UNIT4 (CODA) Financials. Anyone who uses CODA as a system administrator will know of LEVEL8. For a specialist consultancy with strong CODA roots and heritage we did not have to dwell too long on the name. It has become an instant brand which has sold itself, we did no marketing nor any hard selling in our first year of trading yet everyone in UNIT4 that has any interaction with UNIT4 Financials knows the company. 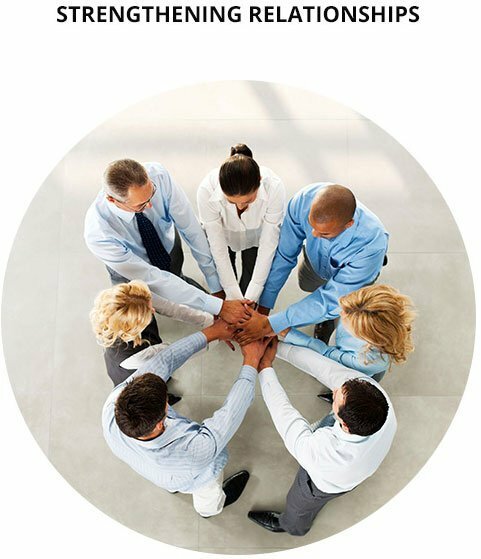 Having worked together as CODA employees, as a team, helping each other and delivering quality solutions it was natural for us to work together as independent consultants. Take this relationship one step further and add into it UNIT4’s requirement for a trusted partner network and preferred resource providers then take it to its logical conclusion and you end up with LEVEL8. 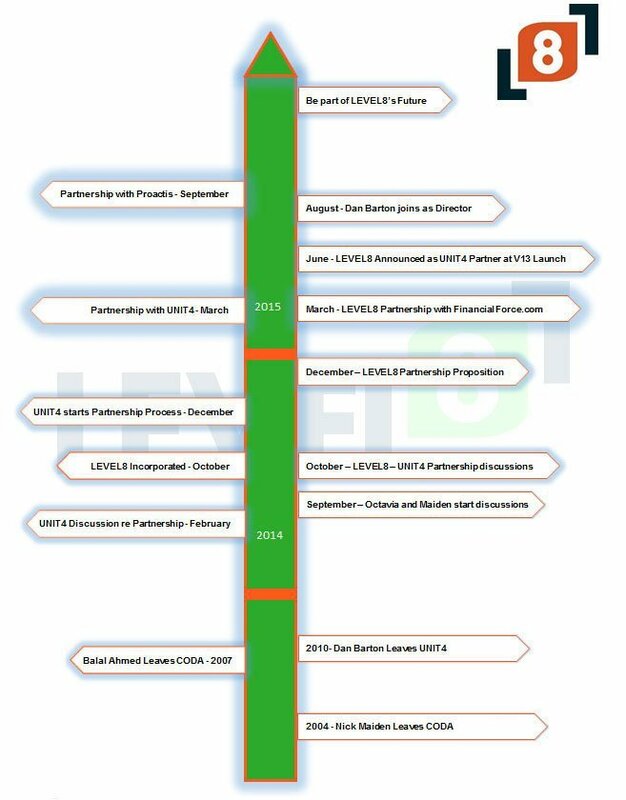 The UNT4 partnership was a challenge for LEVEL8, however, trust, knowledge, quality of service and strong customer focus cemented the partnership. We were announced as a UNIT4 partner in June 2015 at the Version 13 Launch. Nick Maiden – Associate – Financials, Procurement, Assets and Education. I graduated from Newcastle Polytechnic in 1984 and many years later qualified as an accountant and gained FCCA. I started my career as an accountant in 1984 and was asked to join the systems implementation of reporting software and finance systems from 1990 to 1997. During this time I worked for Courtaulds, Welsh Water and British Rail Infrastructure Services. I retained both financial and systems capabilities when I moved to CODA. I became principal consultant quickly at CODA and had a loyal worldwide client base, with most clients in EMEA with whom I maintained regular contact. I moved to Cognos in 2007 and then became an IBMer in 2008/9 working on Group Consolidations. In 2010 I joined Deloitte to head up a high profile Cognos Controller implementation. In 2012 I joined a SAP Partner that specialises in SAP BPC. I came back to the CODA world in 2014 and established LEVEL8, a Unit4 Partner. 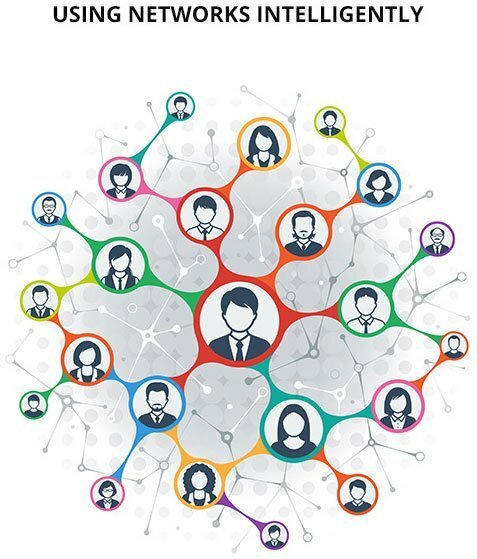 I believe we are well positioned for future development at LEVEL8, we have some passionate and dedicated people on board and with their skills and drive and the personal and trusted relationships that we have with our clients and contacts in the CODA world we are well placed to make a mark. I joined United International Pictures as a marketing cost analysis in 1989. Between 1991 and 1997 I held several positions in Crown Agents, as Corporate Management Accountant and systems implementation manager for Aptos accounting system. Then I became Professional Services Director, Financial Controller and Finance Director (of a subsidiary). In 1997 I joined Walker (Aptos) as implementation consultant. In 1998 I joined Baan before the buy-out of CODA. I joined the Baan training department and moved over to CODA quite quickly. I was and still am regarded as the “standard bearer” for training and education in CODA. I also gained extensive experience in implementations, upgrades and migrations. Since 2004 I have been an independent CODA consultant and have Cognos and Board experience. In 2014 I established LEVEL8 a Unit4 Partner. Our training and education capabilities are unique in the CODA market. In 1989 I graduated from Manchester University with a degree Physics and Astrophysics. In the same year I was part of the graduate intake for British Rail computing and worked in Derby until 1994. In 1994 I became employee number 25 at Science Systems, my role was developer and later team leader. With the Science Systems takeover of CODA I moved roles to Development Team Leader, in 2006 I was asked to move into a management role as Development Manager of the Bespoke software department in the new CODA organisation. I managed and was responsibilities for various projects ranging from a few days to 200 days. 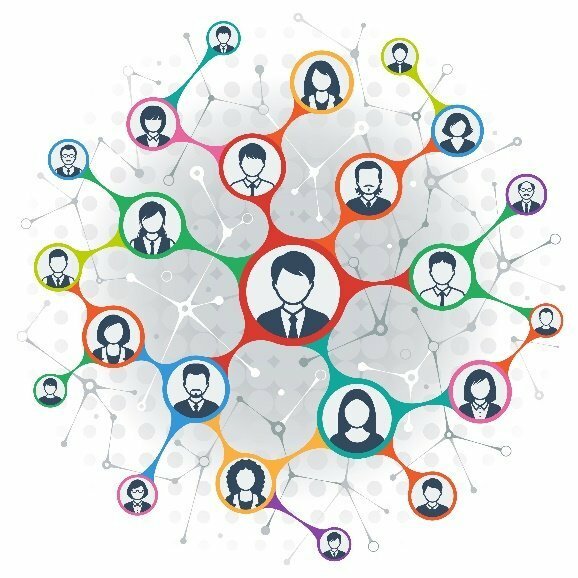 During my time as bespoke development manager I managed a team of up to 24 people all focused on delivery of bespoke and unique solutions, most of which are still in use. I managed the team and the P&L for my department returning consistent success in both. In 2015 I left UNIT4 and have been working independently as a software developer for CODA clients in the UK and Europe. I have also dedicated my own time to building solutions that add value to CODA. I joined LEVEL8 in 2015 and bring over 20 years of bespoke solutions delivery for CODA this is unrivalled in the market. Who are we looking for to join Team8? We have a strong CODA heritage and we intend to make it stronger, if you have a background in CODA then get in touch. If you have worked for CODA or UNIT4 then we definitely want to hear from you. We ask all our associates to undertake a functional questionnaire that requires deep subject knowledge of CODA applications. We have a standard pass mark of 72%. We will only consider people that either meet the pass mark or show us that they will meet out exacting standards. We will then pass your application to the rest of the team and we may invite you to join LEVEL8. If you are invited to join then be prepared. We help our associate to develop themselves and retain their knowledge. We will find time either to meet up regularly either in person or via web meetings. 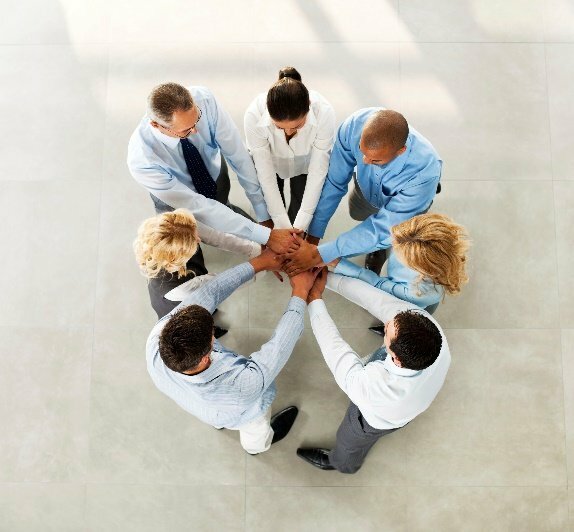 In return we will provide a strong knowledge base and support in the form of colleagues that have been at the sharp end of projects for the past 20 to 25 years. We know what it’s like when there is no one to turn to. We hope that all our associates will follow this approach. We aim to be fair and flexible with our associates, rates are based on experience, seniority, reputation and knowledge as well as CODA heritage. We will review rates in line with the quality of completed work as an associate of LEVEL8. On LEVEL8 primed work we expect to retain the same rates for associates, on the basis that training and updates will be provided to associates who undertake a minimum number of days for LEVEL8. We are keen to hear from any independent consultant whose track record can be independently verified whether you have CODA heritage or not. Our future plans include extending the LEVEL8 model to other software vendors in the same market space. Agresso Business World, SUN, Infor, MS Dynamics and Navision. We are proactive and dynamic and this is shown by the number of partners that we have acquired in a small space of time.